Are you ready for the Badgerys boom? When I last wrote here, I discussed the strong business corridor in Sydney's northwest - the commercial hubs that are sparking some incredible levels of value growth in nearby areas. Now, I want to focus on a development further south - the Western Sydney Airport at Badgerys Creek. Nothing improves a region like great infrastructure, and the growth I'm seeing already in southwest Sydney shows this airport is going to make the area skyrocket. Million-dollar properties are everywhere you look these days - a fact that is driving many buyers to the outer reaches of Sydney. In turn, this is sparking growth all over the place as people look for new growth hotspots - something that puts western Sydney in a strong position for investors. With areas like Mount Druitt already among the best in the state for rental yields, there can be benefits in terms of both positive cashflow and long-term capital growth. The construction of a new airport at Badgerys Creek is going to have a huge impact on property. One of the big drivers of this is infrastructure. It creates jobs, lays the groundwork for commercial hubs and increases the distance from the city at which people can comfortably live. 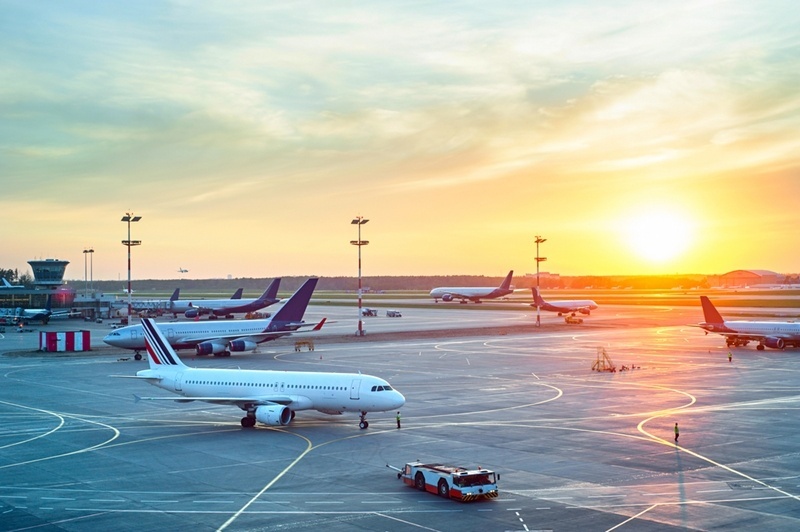 Infrastructure doesn't come much bigger than an international airport, and growth in areas near Badgerys Creek has taken off even before the airport opens. To see big growth, you have to look far ahead into the future. I'm seeing values in nearby centres like Blacktown rise quickly, while even as far away as Camden and Narellan there is value growth.There's also talk of extensions to southwest train lines, which have sparked buying interest in these areas years before that becomes a reality. This is the nature of the property market now - to see big growth, you have to look far ahead into the future. That doesn't just mean buying in Badgerys Creek - it means using a buyers' agent to scout areas on the fringes of fringes to determine where the new hotspots are. One of the big benefits of buying in the southwest is the larger spaces. Like the Northern Beaches, many homes around southwest Sydney and the Badgerys Creek area sit on large plots of land - ideal for subdivision, granny flats or large-scale extensions. You can, in a sense, double your money. Even if the distance is too far for your daily commute, for others the incoming transport links and airport-driven growth will be incentive enough to live there. Whether as an owner-occupier looking for a nest egg or a canny investor, there aren't many places better-situated for growth than the southwest.